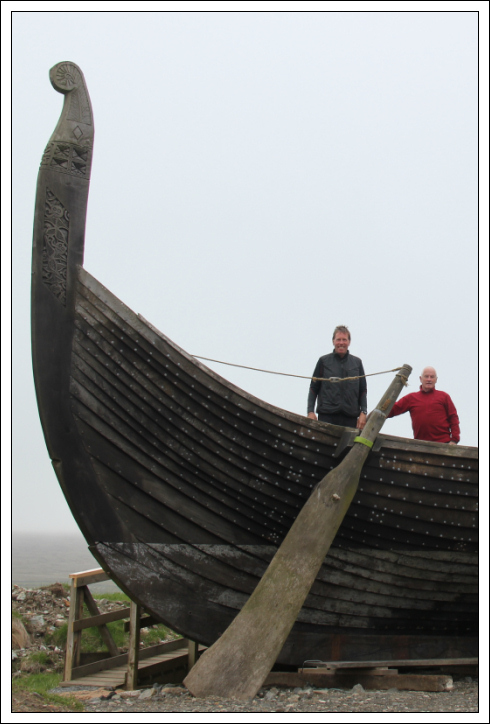 After spending the night at Baltasound on Unst, we set off this morning to ascend Britain’s most northerly Marilyn, Saxa Vord. 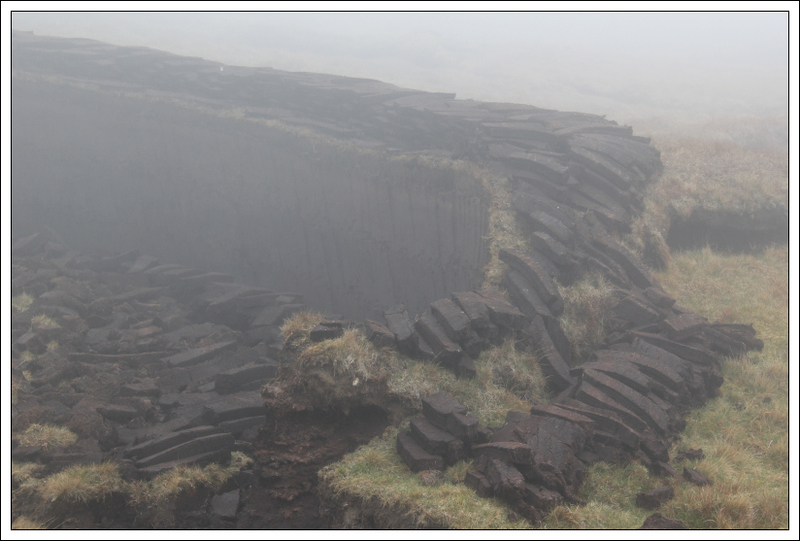 The easiest option for an ascent of Saxa Vord would have been to walk up the tarmac road all the way to the summit. Instead we opted to drive to the end of the most northerly road in Britain to the most northerly house in Britain in the tiny settlement of Skaw. 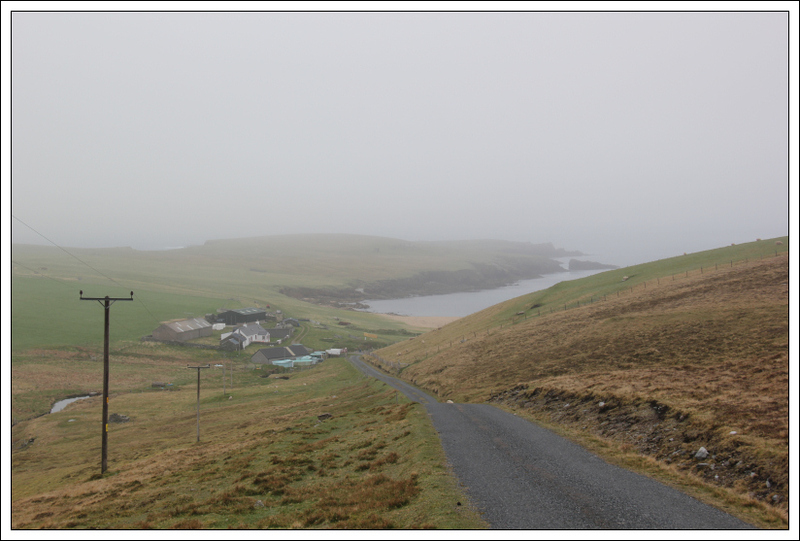 Prior to leaving Baltasound, on mentioning to the B&B owner that the MetOffice forecast was advising the fog would lift by lunchtime, the owner advised, “I never believe the forecast”. He was correct! 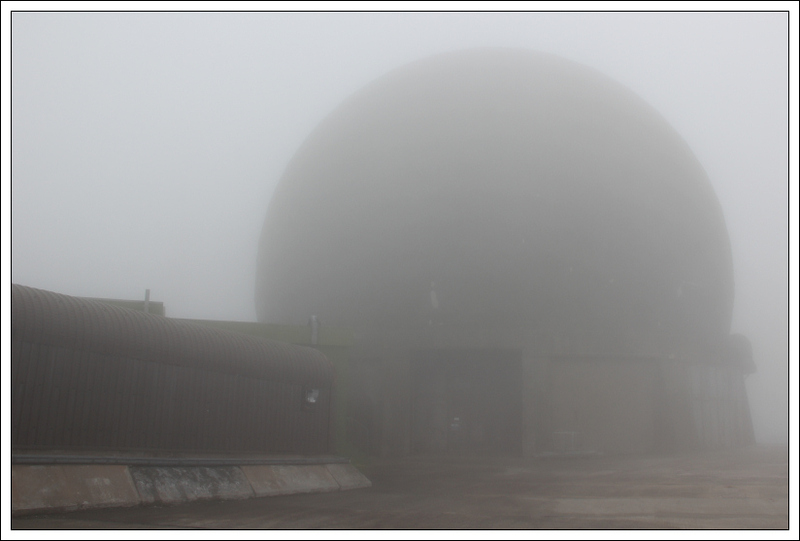 It remained foggy throughout the day . 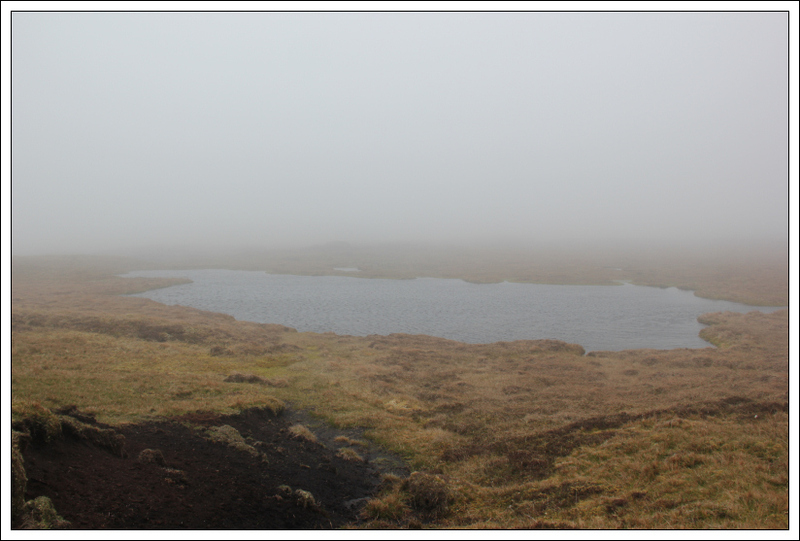 From Skaw, we set off into the mist towards Saxa Vord. 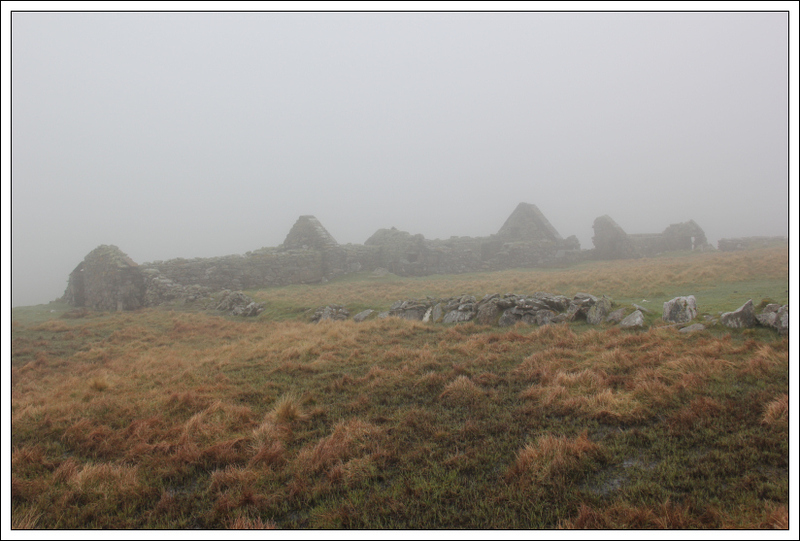 During the initial ascent we passed several ruins. 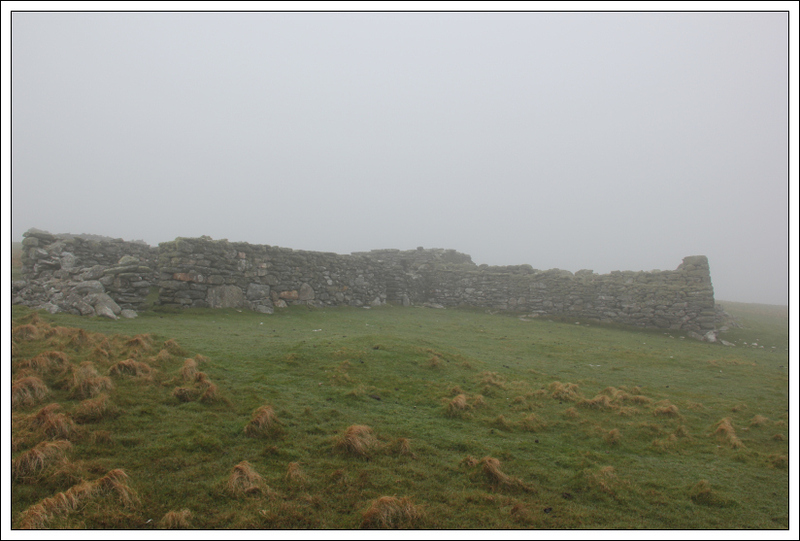 It wasn’t long before the visibility was reduced to 10-20m. My camera stayed in its bag until reaching the summit area. During the ascent, we saw very little wildlife except for a few snipe and literally hundreds and hundreds of Great Skua. Several flew within circa five metres of us but none made contact. 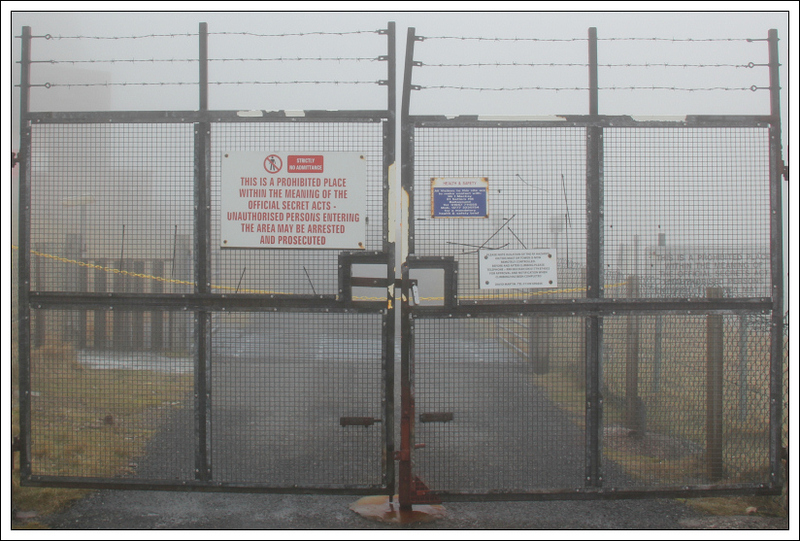 On approaching the summit, we reached the fenced off Ministry of Defence enclosure. 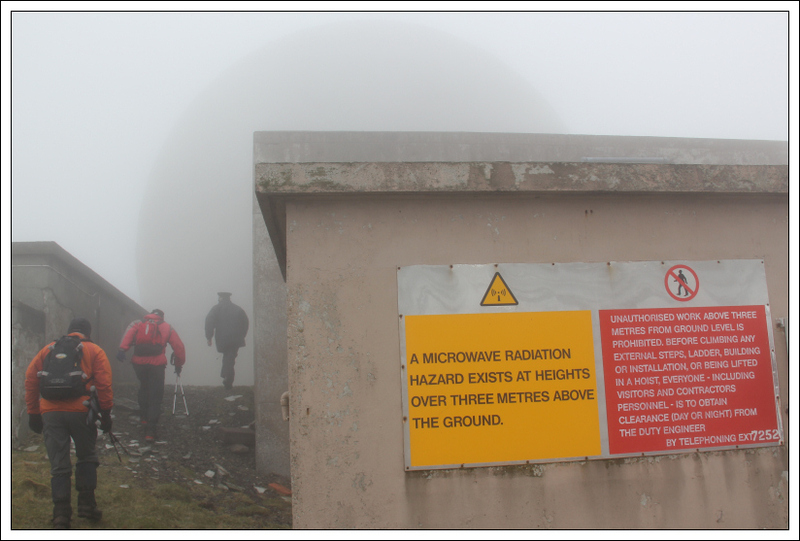 RAF Saxa Vord was a radar station. 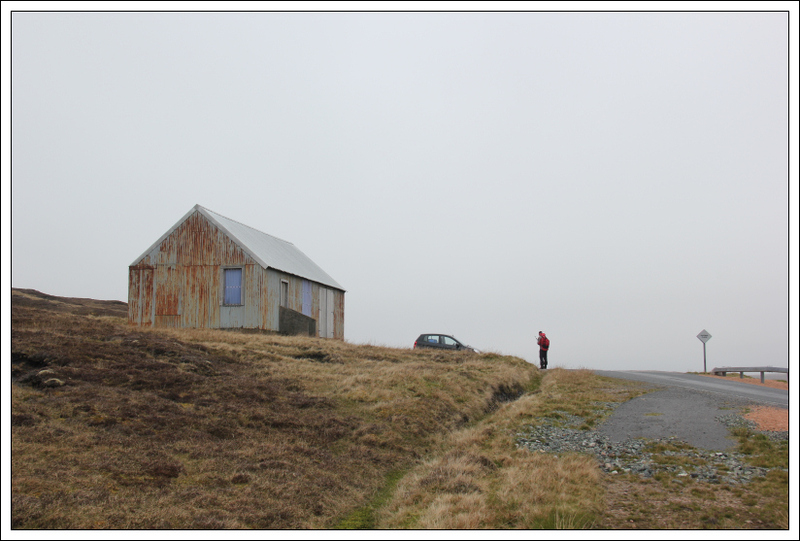 By 1945, there were two radar stations on Unst, one based on Saxa Vord and the other at Skaw. 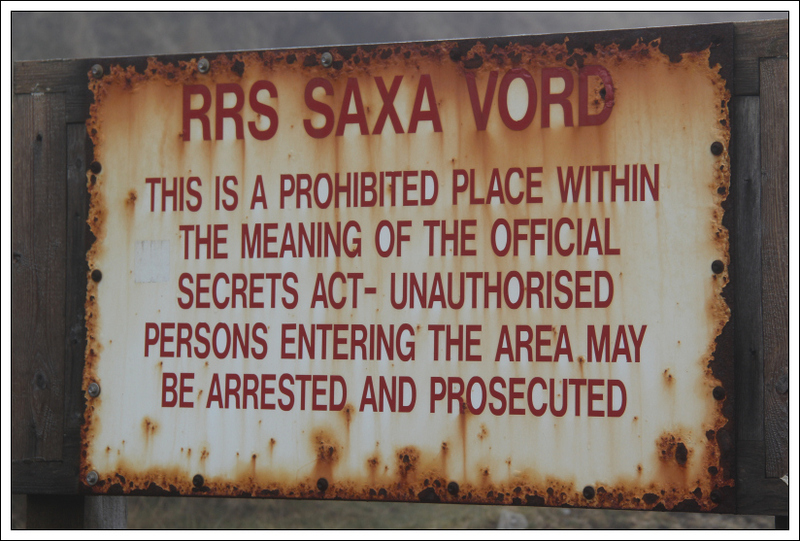 RAF Saxa Vord closed in 2006. 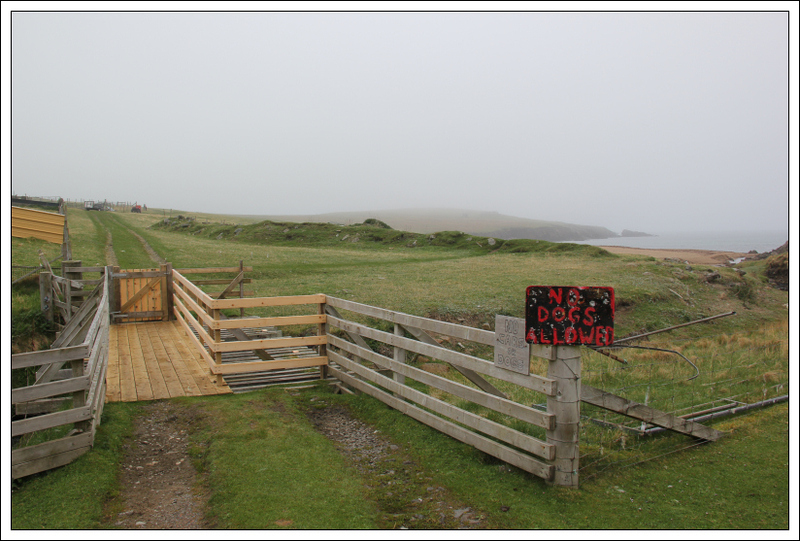 In advance of coming to Shetland, we made contact with the MoD guard to request access to the summit which is located within the fenced-off enclosure. 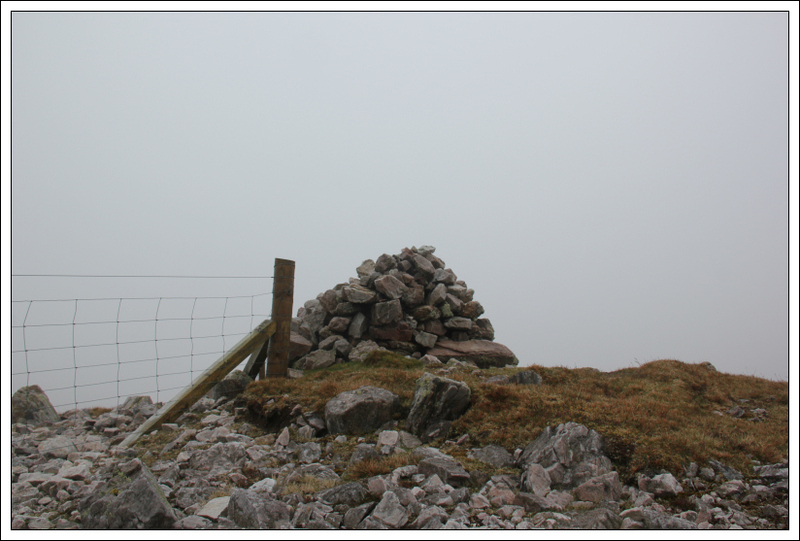 At 10.30, the guard met us at the gate and let us in to gain access to the summit. 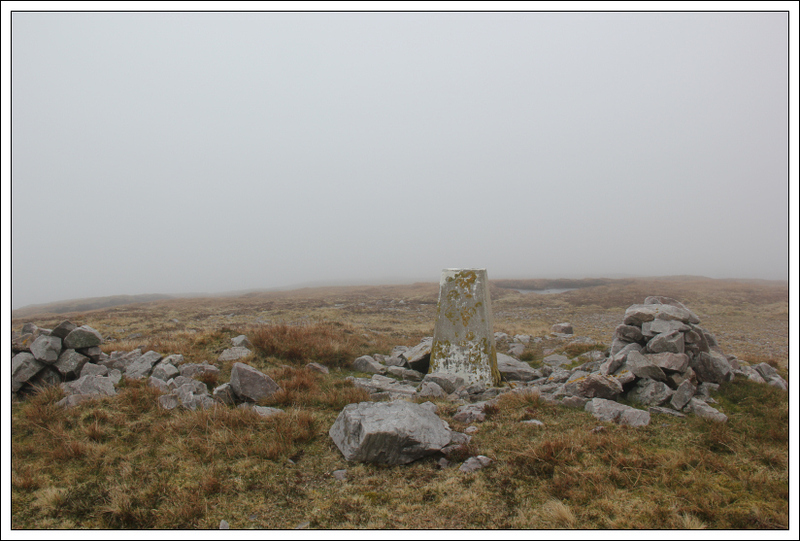 According to the Database of British Hills, the trig point is the summit. This is incorrect as the area circa 10m from the summit is definitely higher. 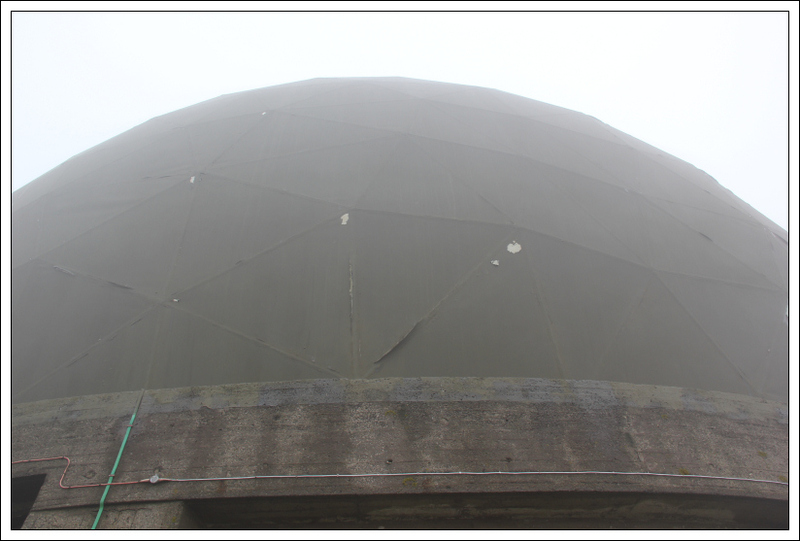 The old radome was hardly visible today due to the mist. From the summit, after saying goodbye and thanks to the guard, we made our way back to the car via Sothers Field and Ward of Norwick. 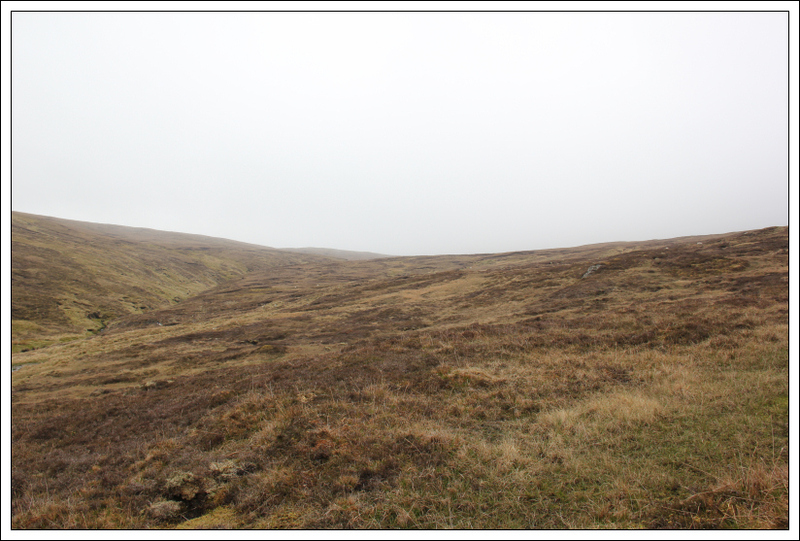 From Ward of Norwick we descended to the road and then followed the road back to Skaw. 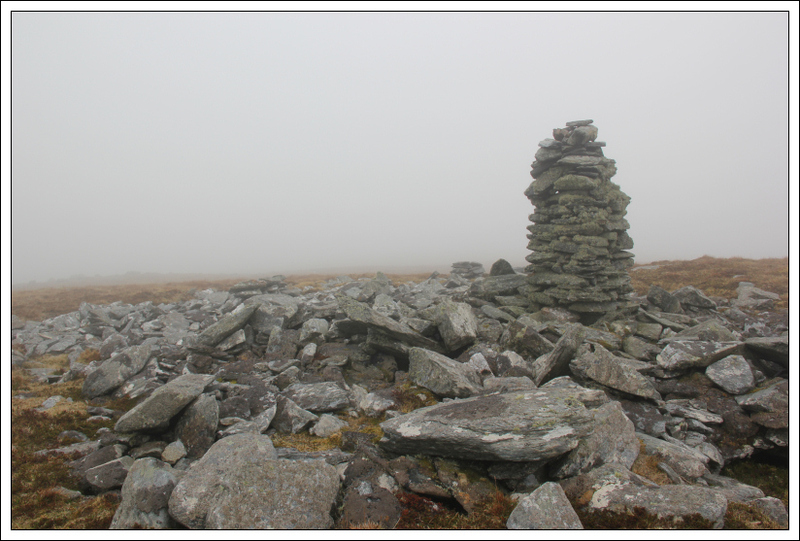 Great to summit the most northerly hill in Britain but really disappointing that there was no visibility. 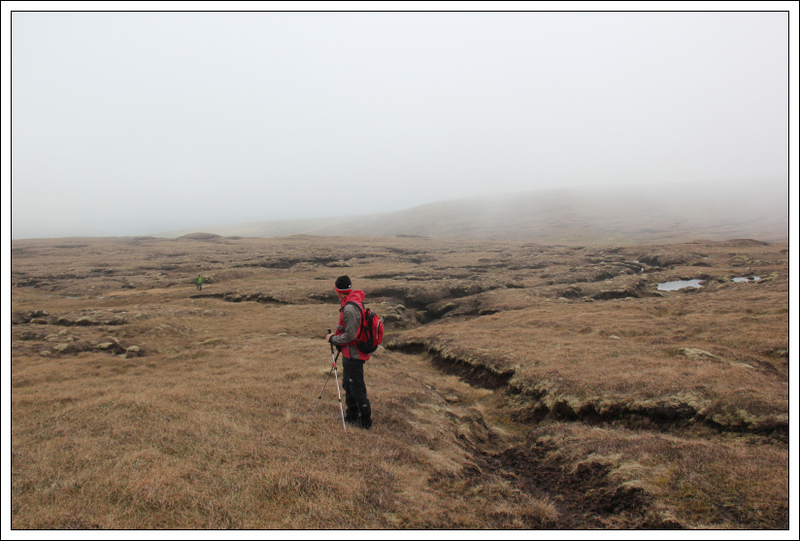 After Saxa Vord, it was originally our intention to ascend Herma Ness, which is meant to be a wonderful scenic walk. Given the lack of visibility, we abandoned this plan. From Skaw, we returned to Belmont to catch the ferry back to Yell. 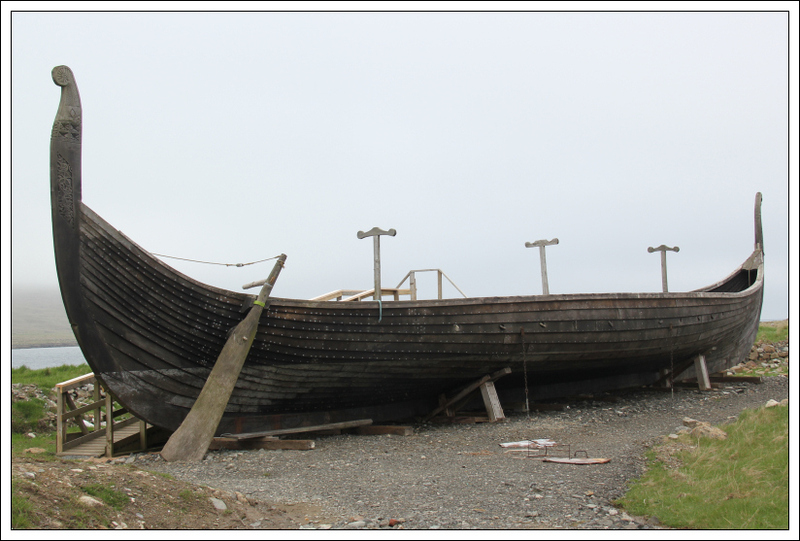 During the drive back through Unst, we stopped at the “Walkers are Welcome” cafe and also at a replica Viking longboat. 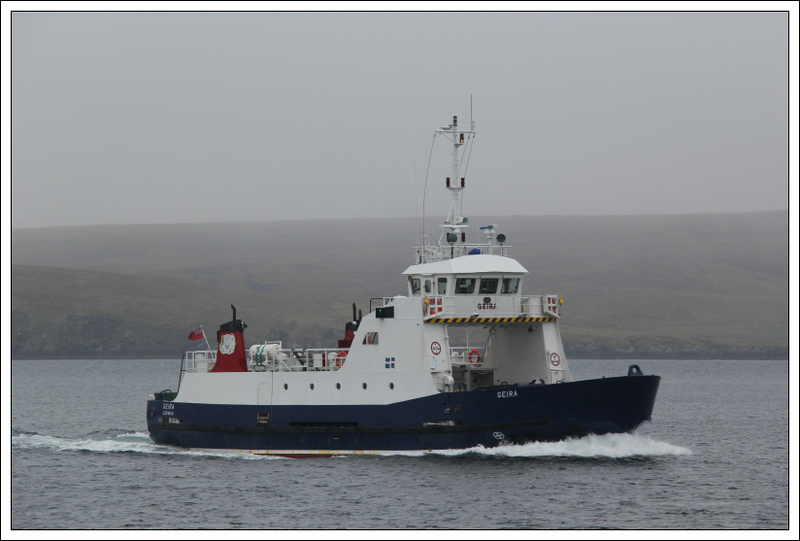 The ferry trip from Unst back to Yell only took circa ten minutes. On arriving in Yell we drove to a potential starting point for the Hill of Arisdale, near Otterswick. 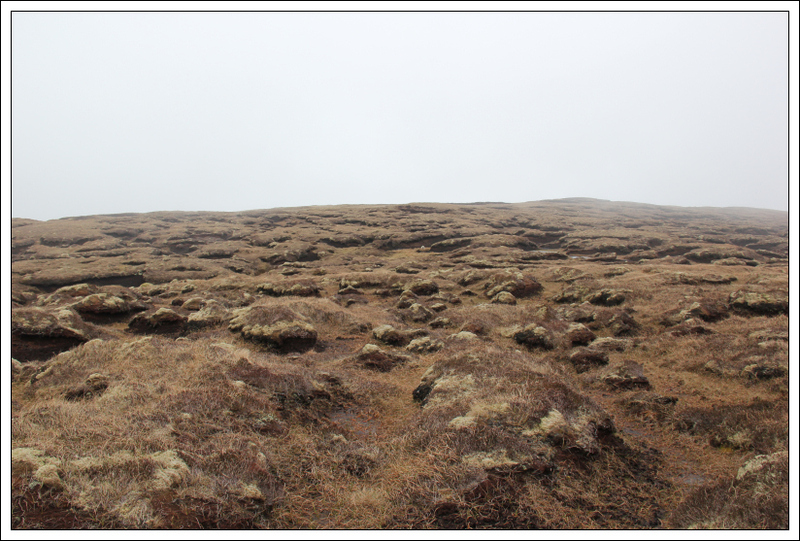 The ascent of this hill involved some peat hag avoidance. We reached the wide ridge beside a large TV aerial and then continued onto a cairn and the trig point on Ward of Otterswick. 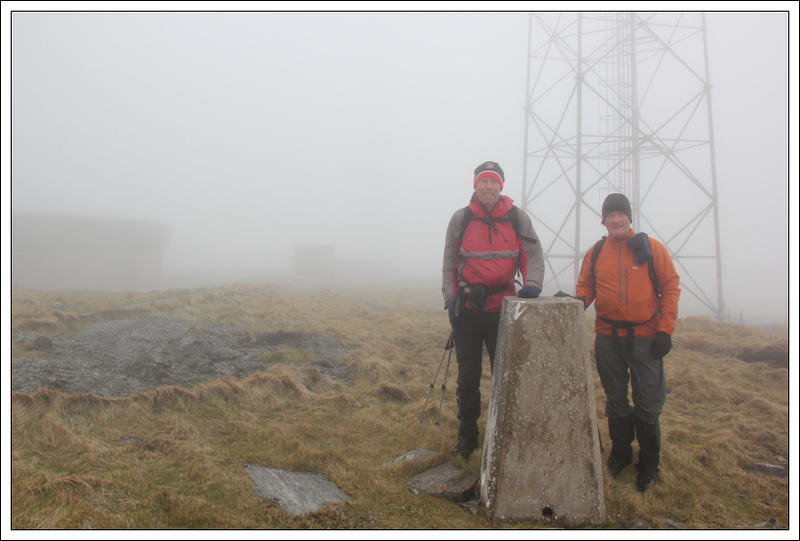 From the trig point we continued along the ridge to the summit of Hill of Arisdale. At the summit, I suggested returning via a different route. The route I proposed looked fine on the map but turned out to be hellish. 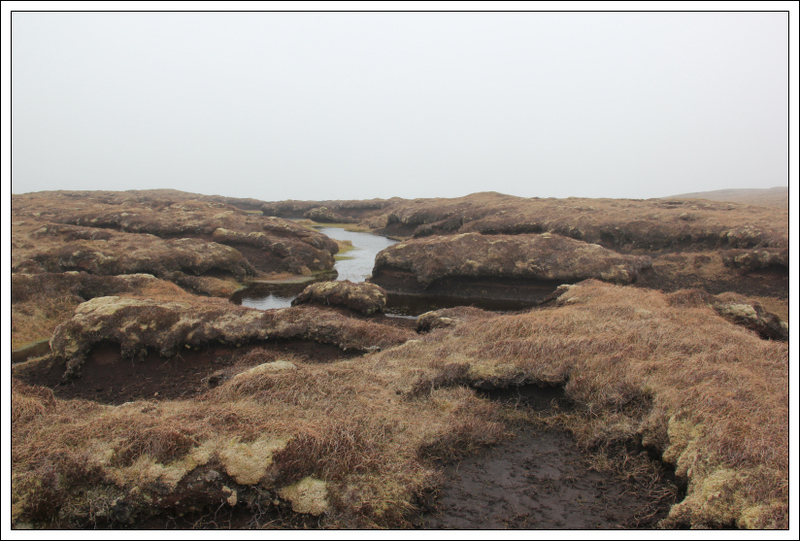 During the descent, we had to negotiate what felt like hundreds of peat hags. I was relieved to get back to the starting point. This must be one of the least inspiring hills I have ever summited. 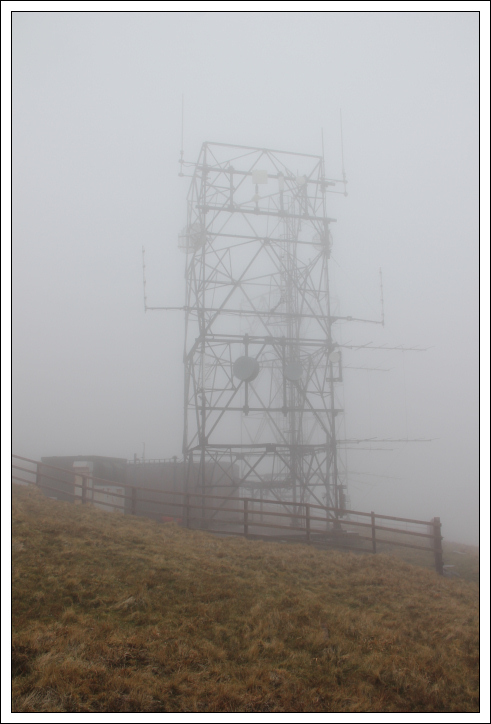 Three consecutive days of low cloud and mist. Hoping it lifts soon!